1. Save money – Don’t worry about the soaring gas prices because hybrids are extremely gas efficient. You will be saving tons not having to stop at the gas station so frequently. 2. Environment – Driving a hybrid car puts fewer emissions into the air and is better for our planet. It also reduces are dependence on foreign oil. 3. Reliability - Hybrids are very dependable and do not require as much maintenance as gas powered cars. 4. Tax Breaks - You will get considerable tax breaks from the government for being earth conscious and driving a hybrid car, a fact that many people don’t realize. 5. Battery Charge - The gas motor will charge the batteries while the car runs, so no worrying about stopping and re-charging. 6. Driving in Rush Hour - The stop and go of rush hour won’t affect your gas mileage since the electric motor will be switched on during these times. 7. Brake Pads Last Longer – Since hybrids have regenerative breaking, you will not have to change your brake pads as often. 8. Special Benefits - Hybrid cars can use carpool lanes, no matter how many passengers are in the car, as well as other designated traffic lanes, potentially making your trip shorter. 9. Free Parking and Free Tolls – Depending on the region you are driving in, many states allow for this extra perk for driving a hybrid or electric car. 10. High Resale Value – In the case you are trying to sell your car, hybrid cars are in high demand and have a higher resale value on average. 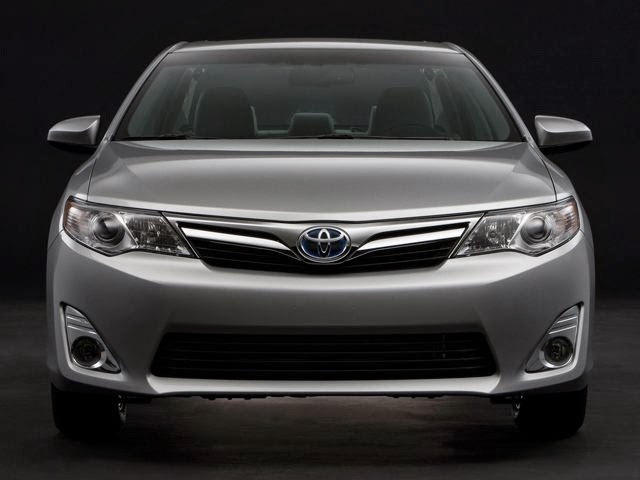 It’s easy to see why so many people are choosing to drive hybrids, particularly the Camry. The environmental factor seems to be the number one reason people decide to purchase a hybrid car. It’s easy to see why our NJ Toyota dealers have such a high demand for this type of vehicle. By driving an environmentally friendly car, you are choosing to be a part of an important social change. While this is certainly one of the most important reasons, remember all these incentives next time you are choosing your next car.